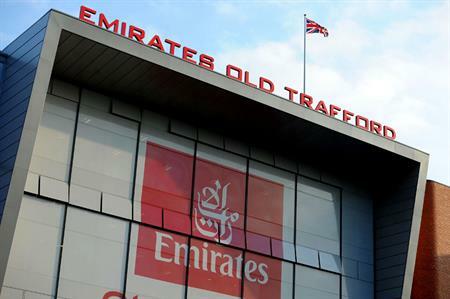 Emirates Old Trafford has recorded £3.7m in revenue for 2016, ahead of the opening of a new onsite Hilton hotel this year. The Emirates Old Trafford Hilton Garden Inn will open its doors this summer, to serve business and leisure visitors. The accommodation will complement the conference, event and hospitality facilities already onsite, offering 150-bedrooms, 85 of which are pitch-facing with balconies. The Manchester venue said 2016 had been a record-breaking year for conferences, meetings and dinners, attracting brands including AA, eBay and Morrison’s. Emirates Old Trafford also delivered its most successful Christmas to date, with 30 party nights during December 2016 and saw a 33% increase from 2015 in private parties held in both the Pavilion and The Point. Angela Hodson, head of conference and events said: "Not only did our conference and events business hit a record £3.7m in revenue this year, but we also enjoyed the added success of our Christmas parties. Overall, year on year, Emirates Old Trafford’s Christmas parties had a 14% increase in the number of parties held during December and a 24% increase in total covers."